In Symfony project we believe that all the information relevant to developers should be one click away. 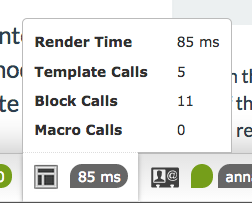 That's why in Symfony 2.7 we've added a new panel with Twig information in the web debug toolbar. Sadly, this panel doesn't provide much detail for templates. Moreover, some templates aren't registered, so their information is missing in that panel. 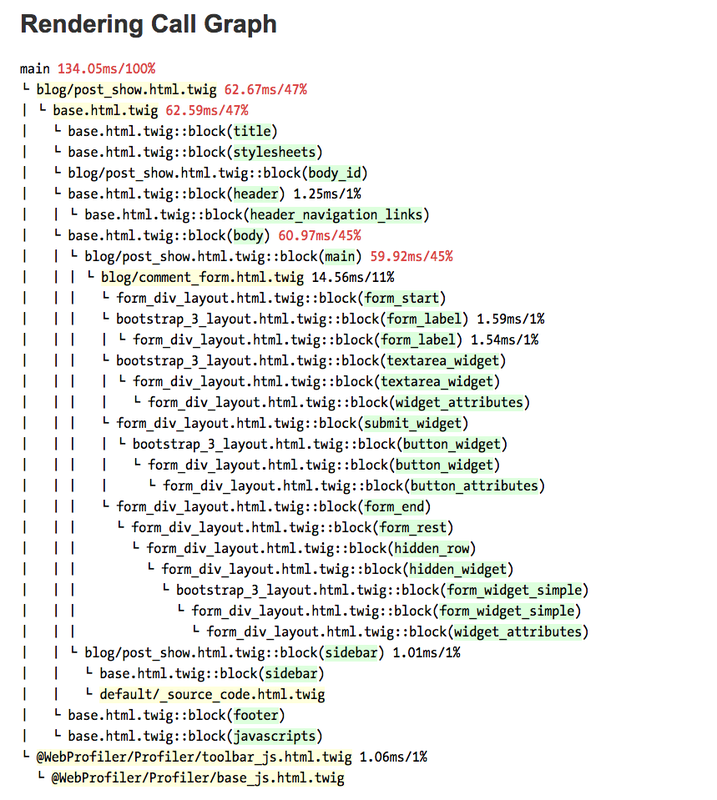 In addition to the basic text dumper (which is the one used by Symfony), Twig also includes an advanced dumper to output the call graph information in a format compatible with the Blackfire Profiler. 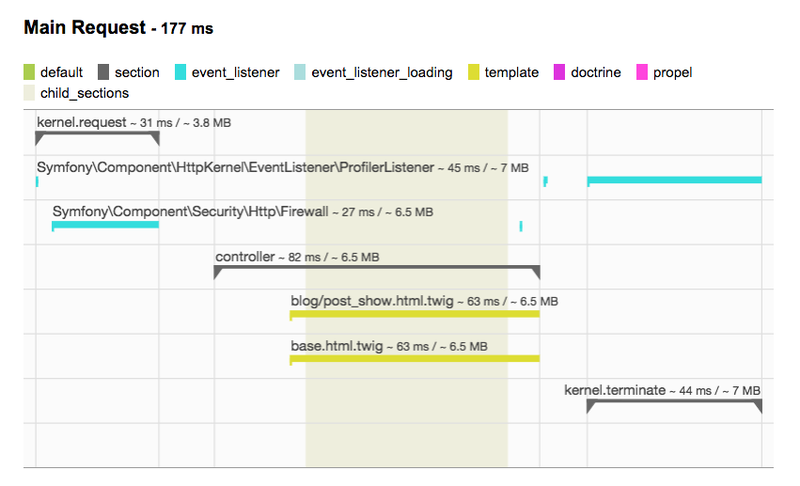 A while ago I was facing this problem (profiling views) in RoR and haven't found anything good (New relic kinda helped). Glad to hear I won't have this problem with Sf2 :) Thanks! Nice, thanks for this great improvement ! There's a lot of useful information! I've been waiting for this look, thanks! Very usefull tool, specially the tree command !